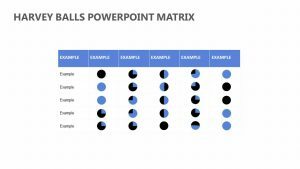 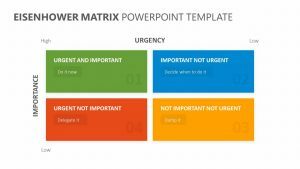 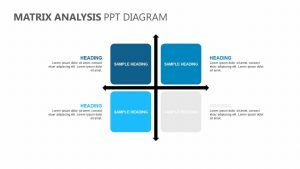 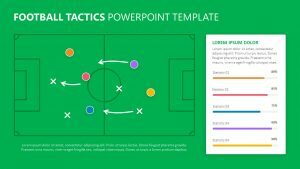 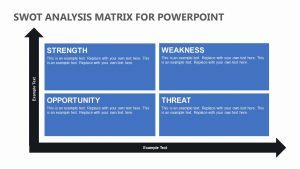 Explain the structure of the team or teams that will be handling your projects by using the Matrix Team Structure for PowerPoint. 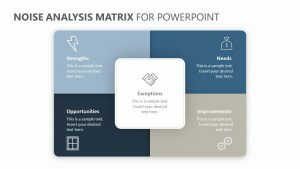 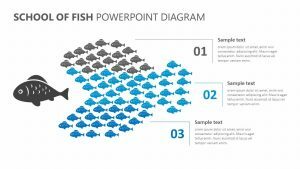 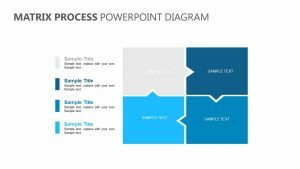 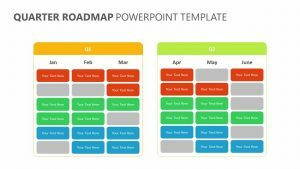 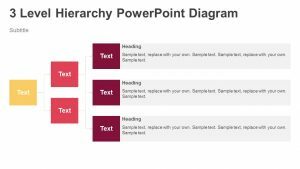 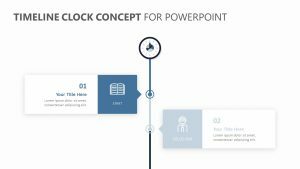 The Matrix Team Structure for PowerPoint features one totally customizable PowerPoint slide that has colors and text that you can change as you please. 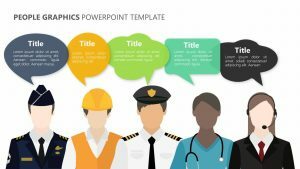 The slide begins with the general manager position serving as an umbrella at the top. 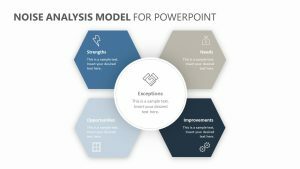 From there, it flows down to those who oversee the projects such as production manager, finance manager, sales manager, research manager, development manager and marketing manager. 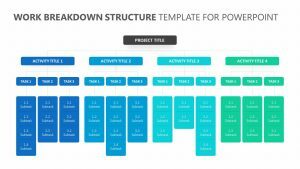 Then, it breaks down into the teams and their positions in the projects.